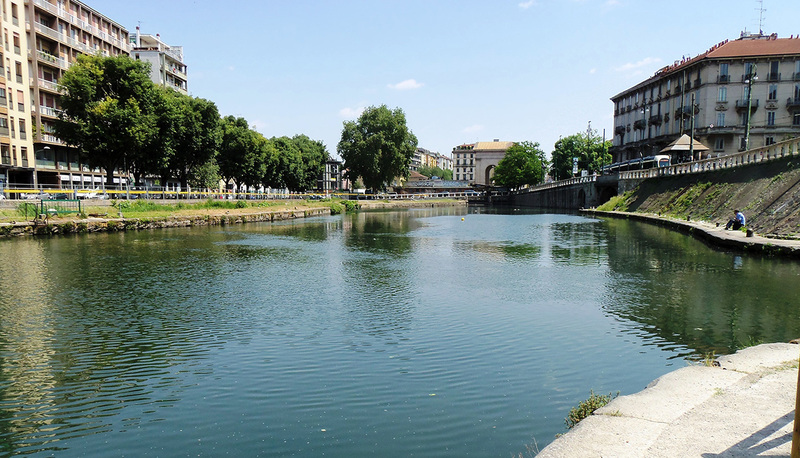 "Bovisa is a residential and university neighbourhood located at the north of Milan. The neighbourhood has everything that you may need: supermarkets like Esselunga, bookshops, restaurants, cafés and delicious bakeries. Bovisa is very well-connected to the other areas of the city. The Bovisa railway station is a hub for the suburban railway network and its served by the Malpensa Express and Trenord regional lines. 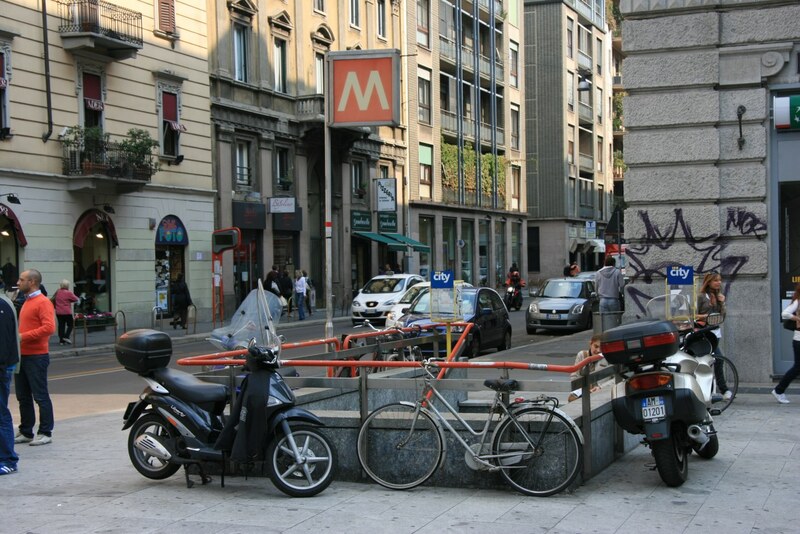 Bovisa area is also well connected to the city centre thanks to Dergano M3 metro station. Remnants of 19th century factory buildings and industrial structures are a distinctive feature of the district hosting bars and cafes. The suburban neighbourhood houses the School of Design and Engineering, a restructured factory building from the 20th century. The area is becoming a referral point for arts. The new headquarters of the Triennale design and art museum, dedicated to modern art, was established in Bovisa. In this area you will also find the beautiful Dergano - Bovisa library." The neighbourhood has a multi-ethnic atmosphere and many students. 19th century factory buildings and industrial structures. The Triennale design and art museum. As a residential neighbourhood, this is a calm place to live.